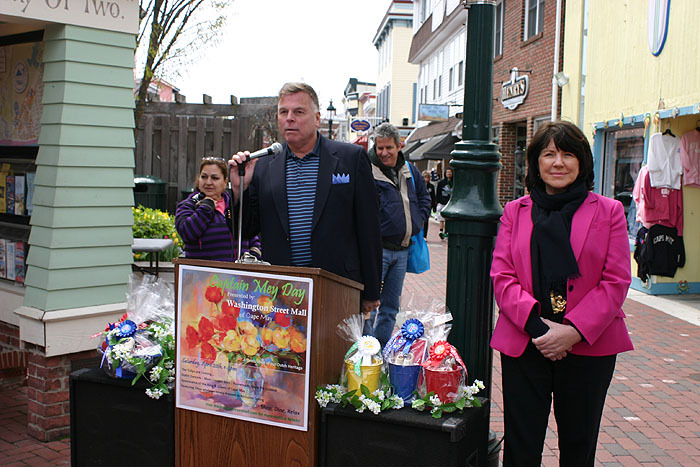 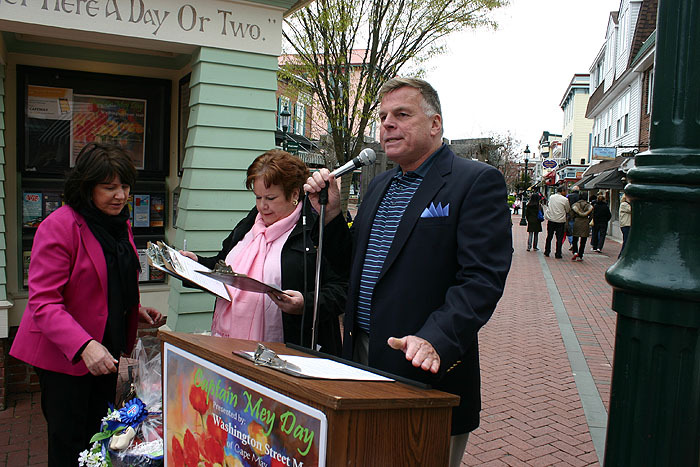 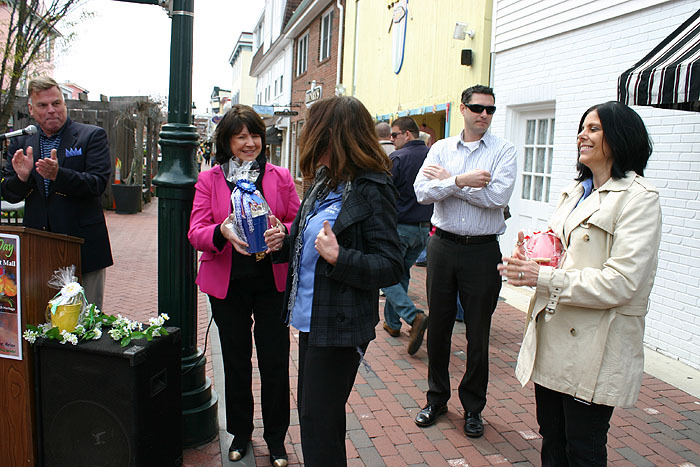 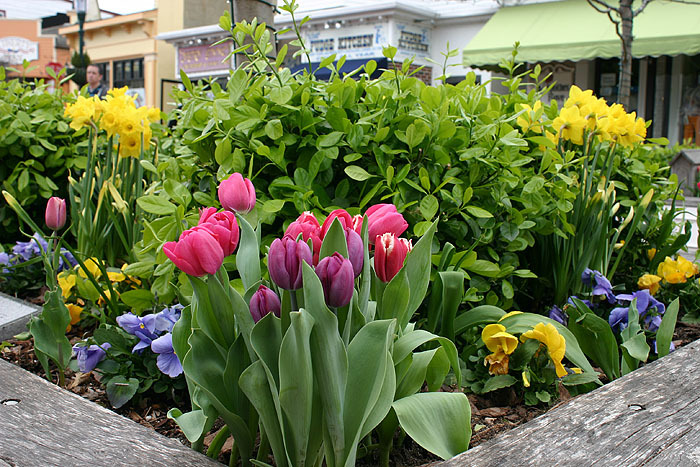 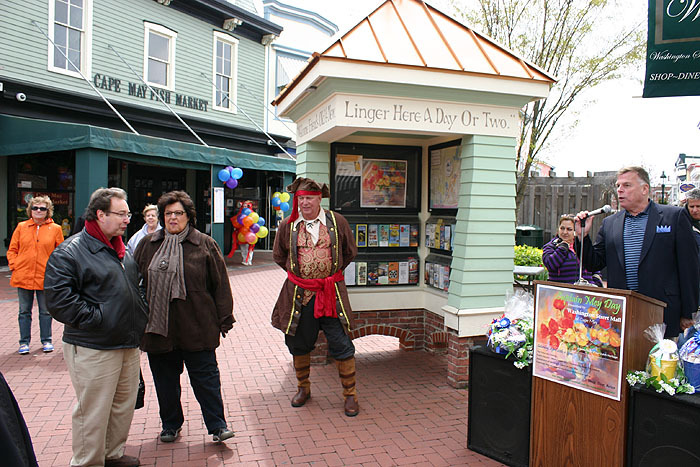 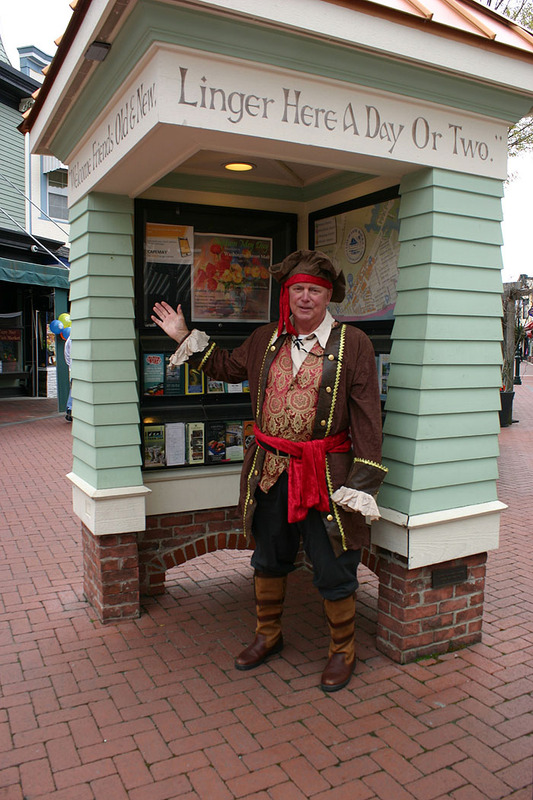 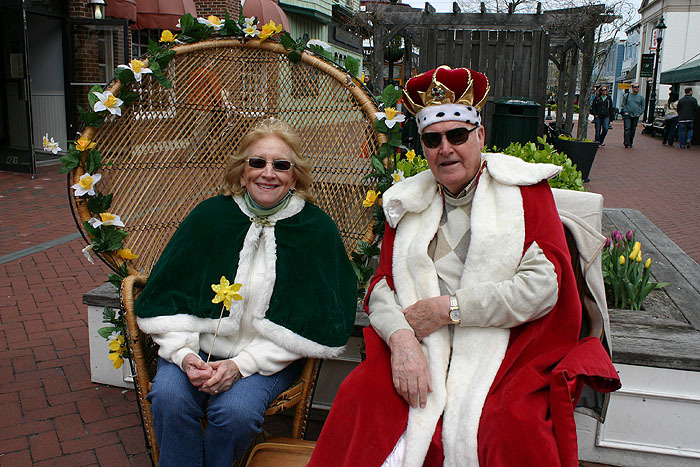 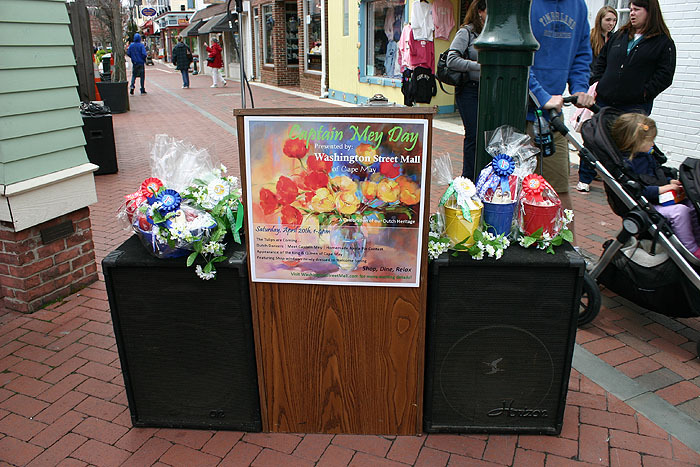 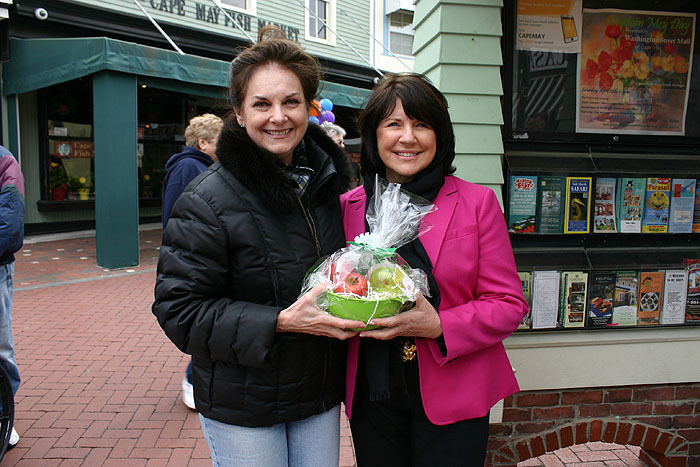 The merchants of the Washington Street Mall and the City of Cape May celebrated the first annual Captain Mey Day Saturday, April 20th. 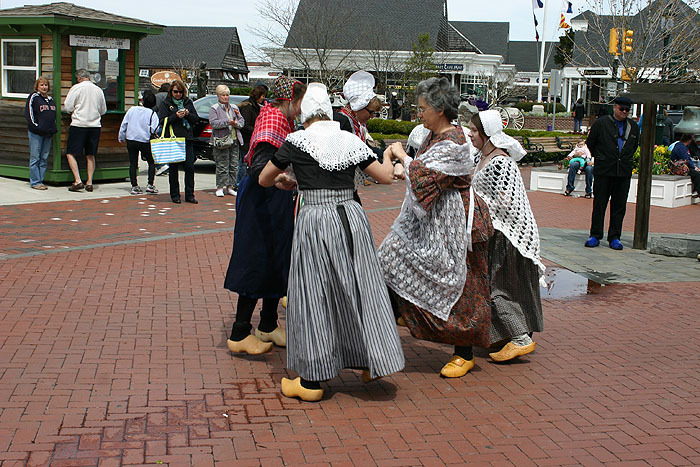 It is a celebration of the founding of Cape Mey (later Anglicized to May) by the Dutch sea explorer Captain Cornelius Mey. 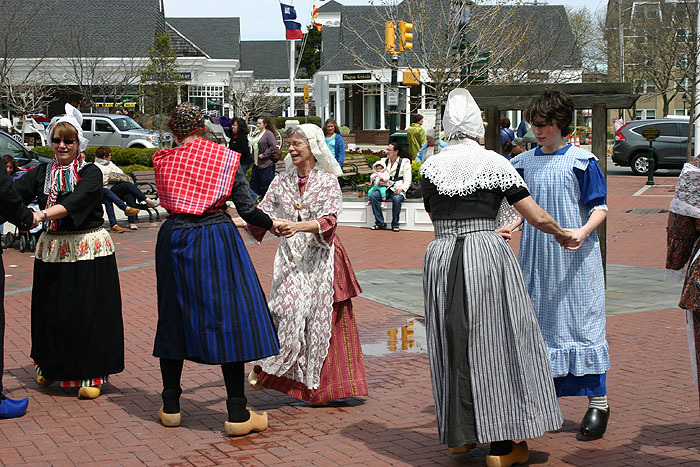 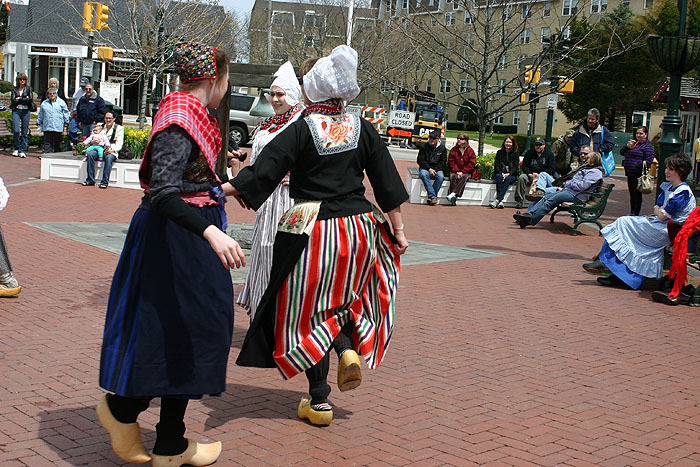 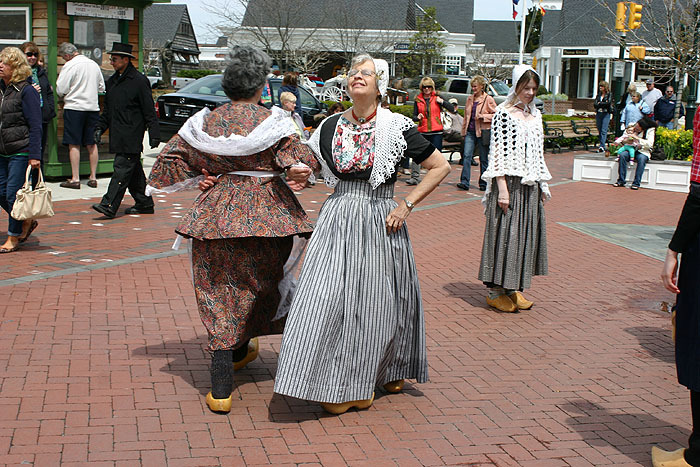 Events included authentic Dutch Klompen (dancers), a guest appearance by Capt. 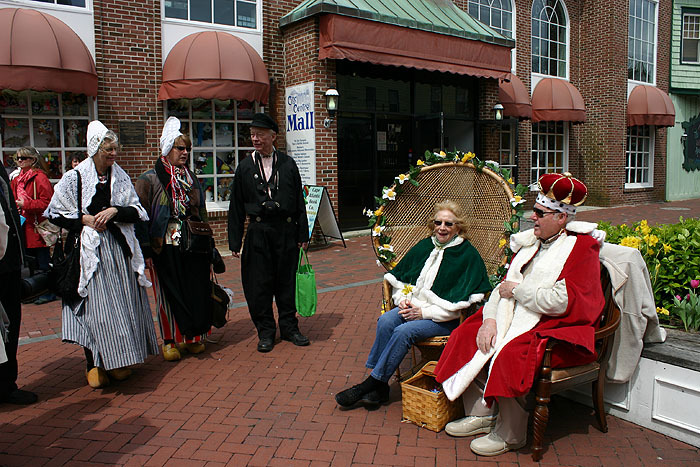 Mey and the appearance of the King and Queen. 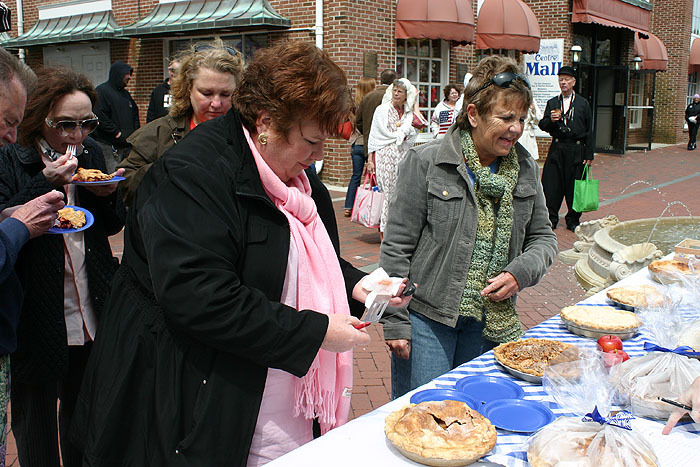 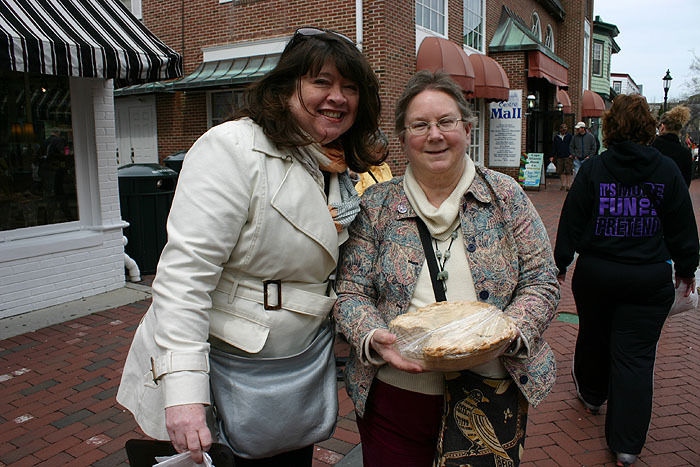 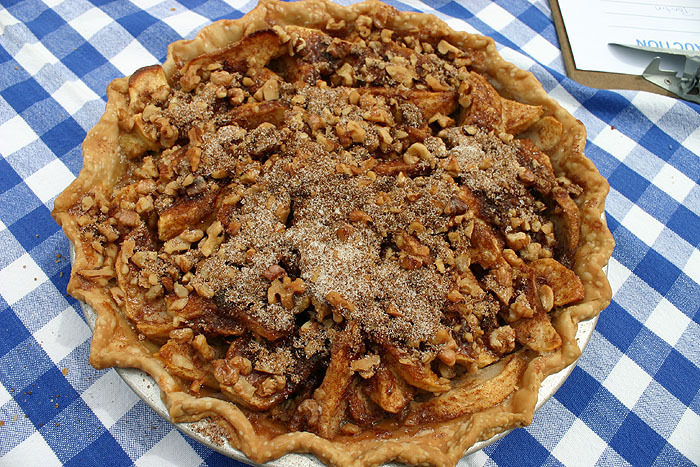 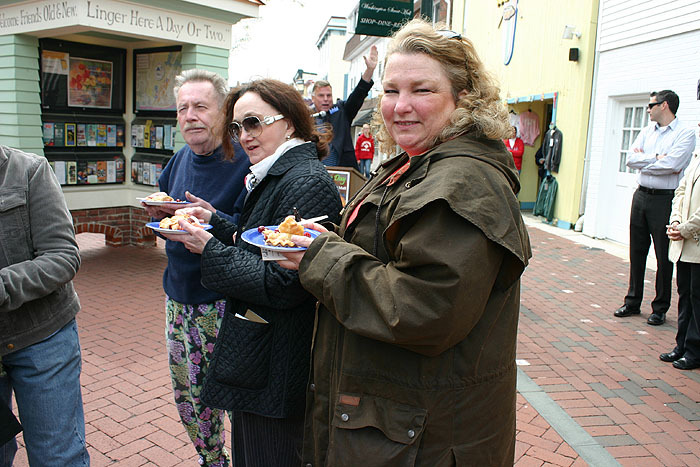 Additionally, folks were drawn to see the hotly contested homemade Apple Pie Contest. 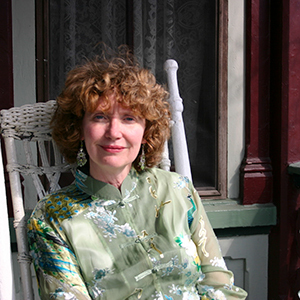 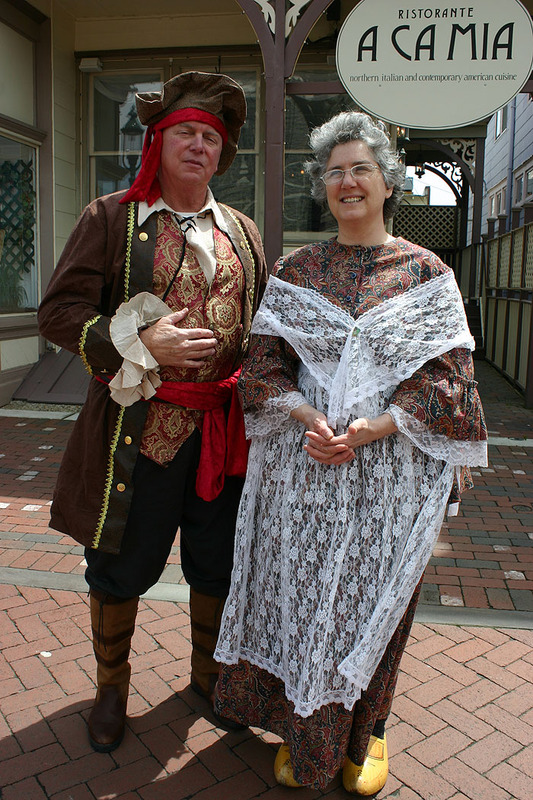 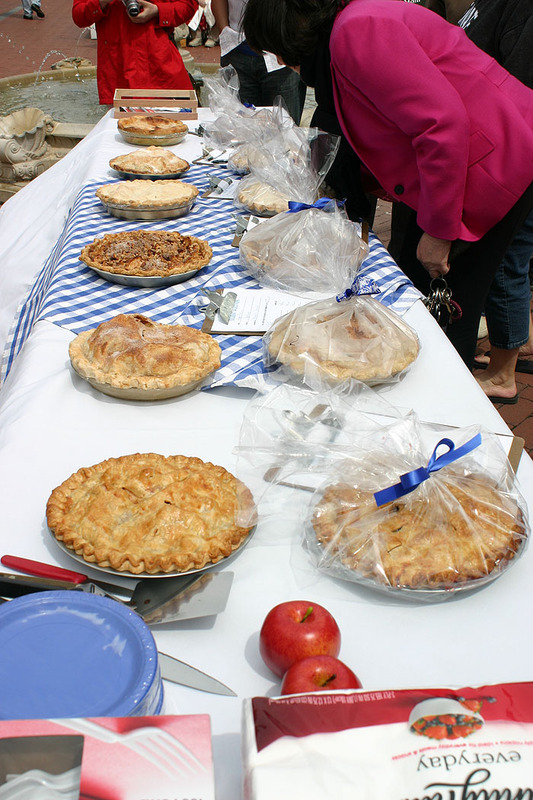 Ribbons and prizes were awarded for the Best Bake Apple Pie and to merchants for the Best Dressed Dutch-themed Window.